‘Tis the season to share…well, according to Nutritionist Jacqueline Alwill it is. She believes that food brings people together and sharing a nutritious meal with loved ones is a great way to make fond memories, as well as nourish your bodies. 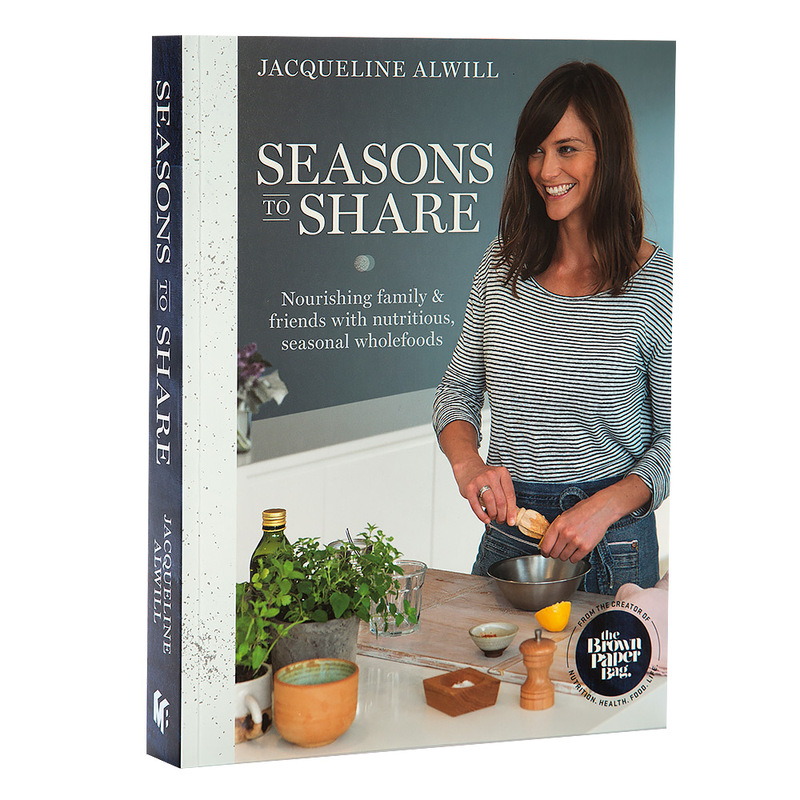 In her cookbook, Season to Share Jacqueline Alwill offers readers 130 versatile wholefood recipes to delight and inspire. Dividing recipes into sixteen seasonal menus, Jacqueline serves recipes for Chicken, Mango and Avocado Salad, Baked Eggs with Spinach and Labneh, Slow-Cooked Beef Brisket with Smokey Barbecue Sauce and more. All ingredients, flavours and textures highlight the best each season has to offer, while also giving you a way in which to celebrate food with the people in your life. Make it your season to share. Contains 130 versatile wholefood recipes. Recipes are divided into sixteen seasonal menus. Full index in the back.